Mills’ LED technology is a modernistic, cutting edge online shop, which has the goal to offer its customers lighting and energy savings products. Template Studio was employed to design and create an internet-based store, where the clients from every part of the United States can make their purchases in an easier, more user-friendly environment. Template Studio has worked diligently with the Mills LED Company in order to understand the requirements of this market. 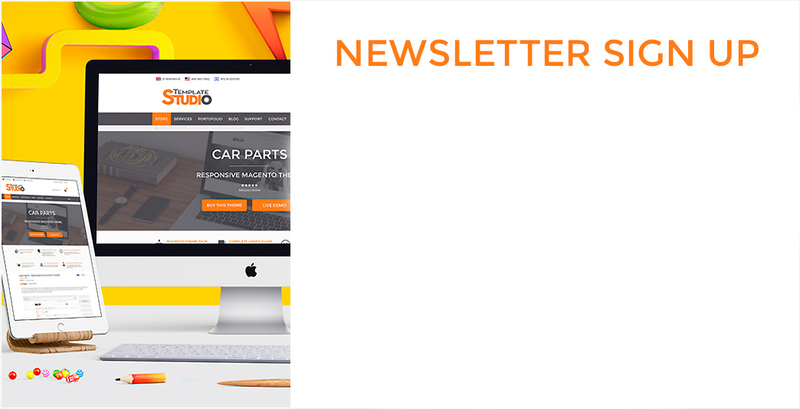 As a result, using the Magento eCommerce platform, we developed a glistening, customized and accessible website, so that the visitors can find what they need in a very straightforward, effortless way. The responsive design makes it possible to browse on both computers and mobile devices like tablets or smartphones. For every created website, Template Studio makes available a wide range of customizable options. 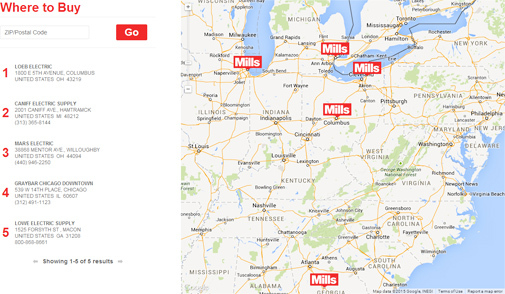 In case of Mills’ LED technology, at its request, we have developed and added a specific feature of Store Locator. Using this custom feature, the clients can search for and find the nearest Mills’ LED store location, where they can buy lighting products on the spot, make an order or request a delivery.